the original Shih Tzu Standard, the European FCI Standard which discribes, how a Shih Tzu is suposed to look, behave, move etc. is NOT the real original Breed Standard for the Shih Tzu. America has changed the original FCI Shih Tzu into the AKC Shih Tzu. the Shih Tzu Standard, as they wished and they did. 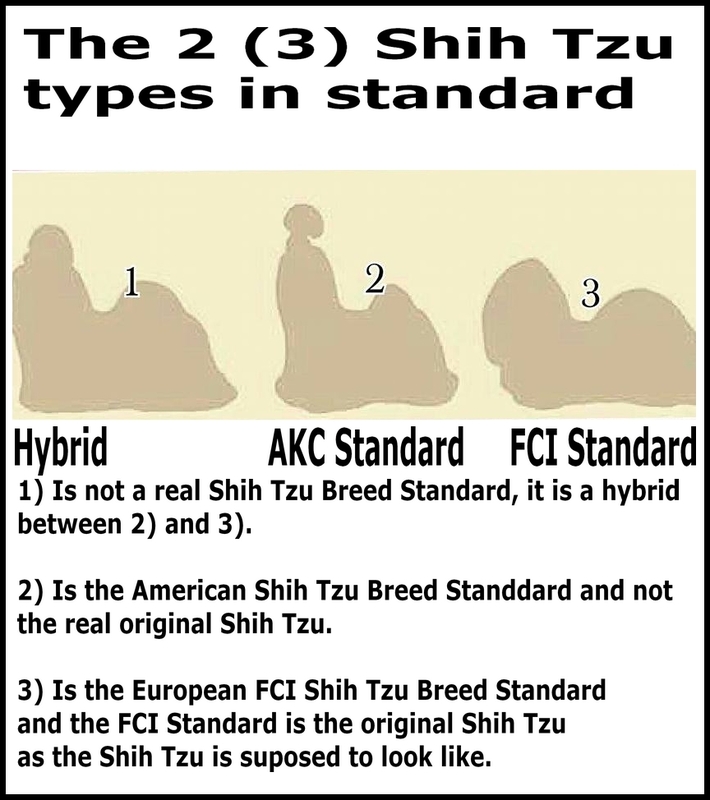 And since the US produces more Shih Tzus than the hole Europe all together and therefore have a big influence on the Shih Tzu Standards of today, that sadly ment, that over time the changed Shih Tzu returned to Europe in both the AKC Standard, but also in the "hybrid standard, which does not exist on paper. otherwise the real and original Shih Tzu will be ruined. it very difficult for puppy buyers to buy the right puppy in their favorite the Shih Tzu Standard. 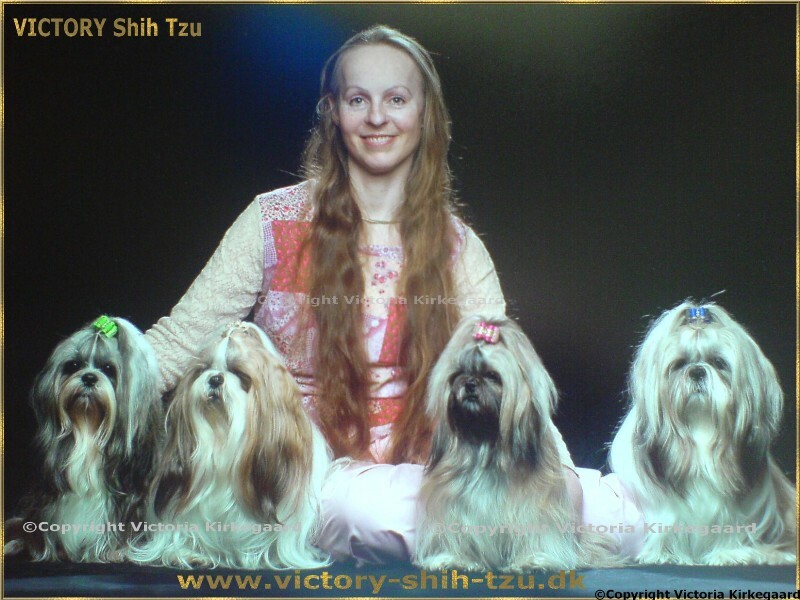 it very difficult for breeders to breed the type of Shih Tzus, that they want and like, when they don´t know, what might pop up from ansectors´ genes regarding Shih Tzu Standards. My Shih Tzus are all FCI Standard Shih Tzus.